Vacation Home Renter, Inc. has made it our business to find a vacation rental that meets all of your needs and goes above and beyond your expectations. 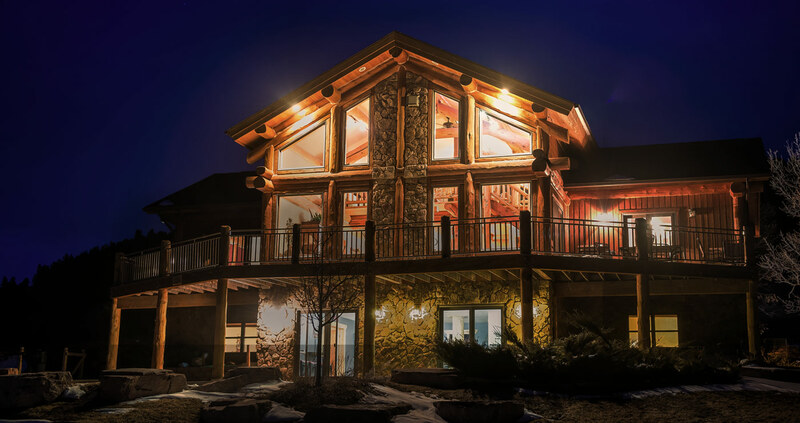 Enjoy the beautiful setting and great location of this beautiful cabin! 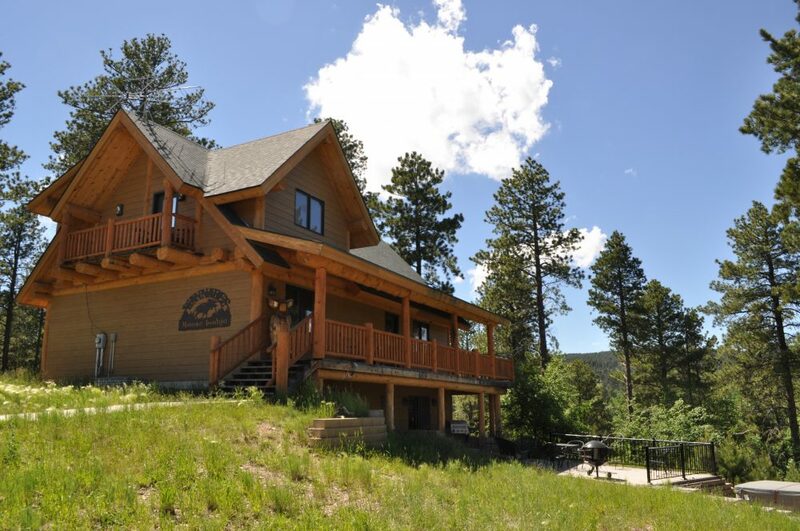 Just 3 miles from Deadwood and 9 miles from Sturgis it`s the perfect vacation cabin.